The best soft serve in the valley! Delicious the ice cream is always perfect and the service is great. Always visit for a super yummy twist with rainbow sprinkles. 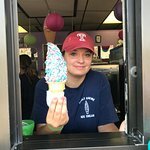 Best soft ice cream in the area. It’s very thick and creamy. The portions are very generous. Very enjoyable. 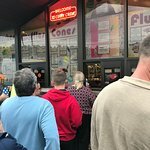 They have the best flavors and the best tasting ice cream around. 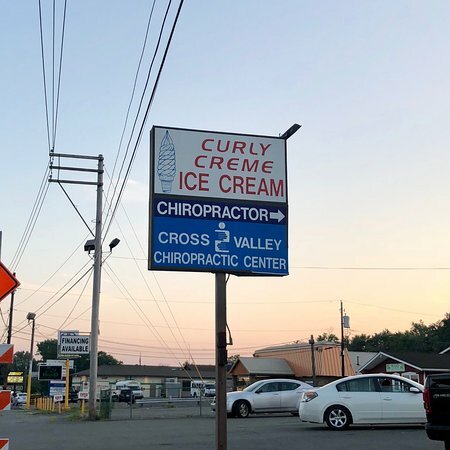 Always very busy so you know this ice cream is fresh all the time. 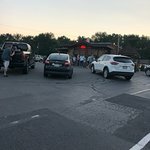 Excellent place to have ice cream if you have never been take the chance you will not be sorry. 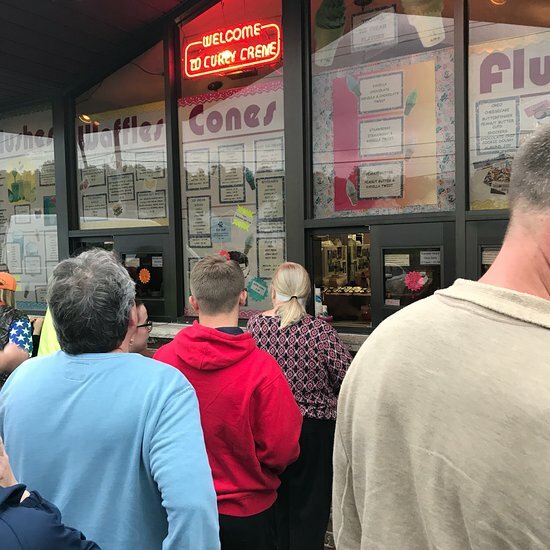 Curley Creme soft ice cream has been a local favorite for years. 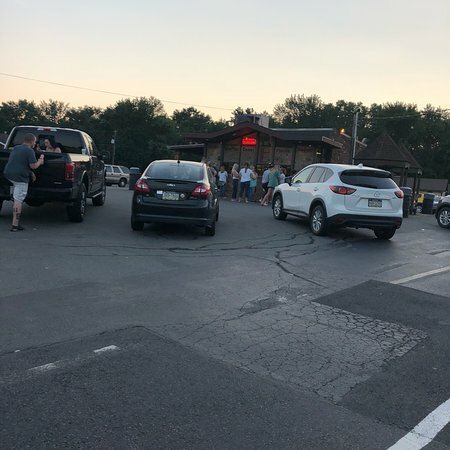 People line up for the creamiest most delicious ice cream. They have many flavors and the portions are very generous and inexpensive. 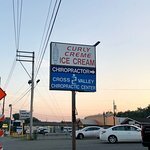 So if you love soft ice cream head to Curly Creme. 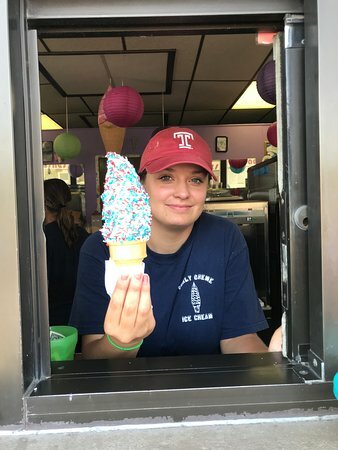 Get quick answers from Curley Creme Soft Ice Cream staff and past visitors.